When I was a new mom, I'm grateful there's Mommy Mundo and Expo Mom. I discovered new brands, met mompreneurs who now are my friends, joined Pregnant Pause and even became a mompreneur who sells at Expo Mom because I really believed in Mommy Mundo's advocacy. Now on its ninth year, Mommy Mundo brings you Expo Mom 2016 on April 29-30 at the Glorietta Activity Center! 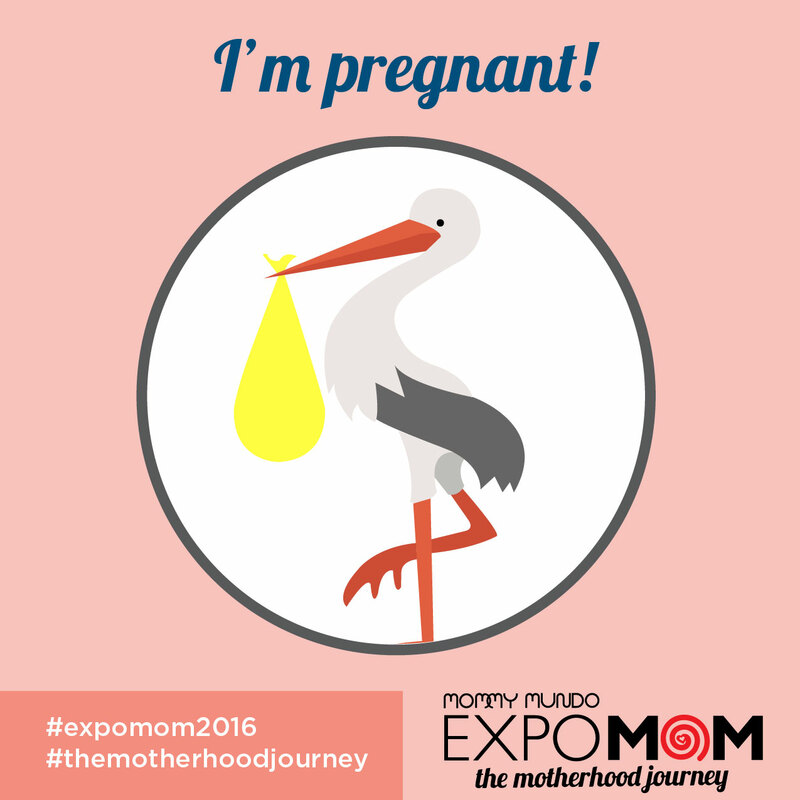 This year's theme is The Motherhood Journey. 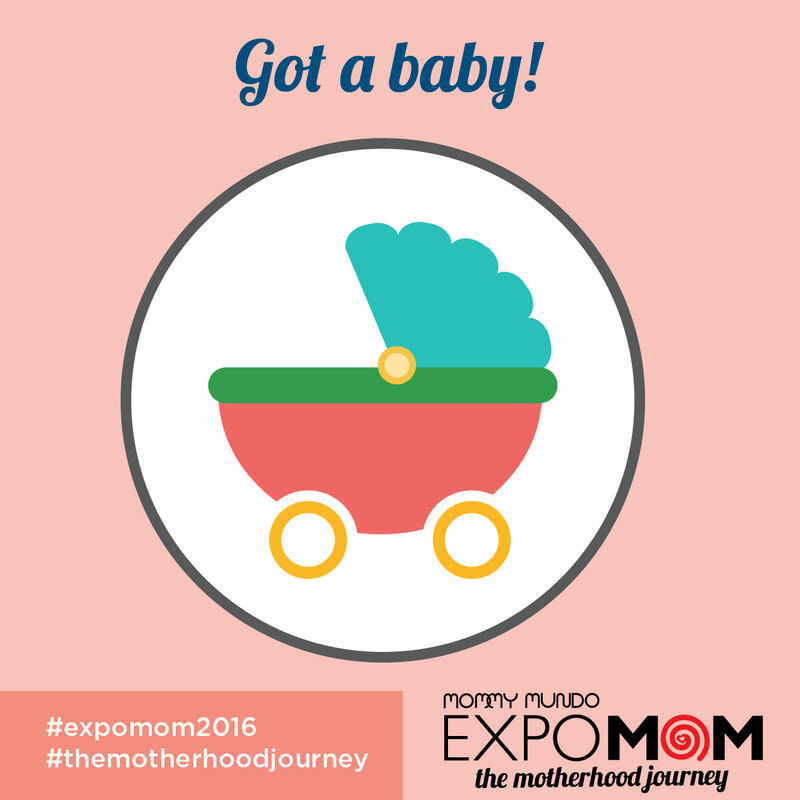 Being a mom is very challenging, whether you are pregnant, a new mom, a mom with a toddler, a mom raising a child/ren or even a mom to teens, you'll find both enlightenment and encouragement at this year's Expo Mom. 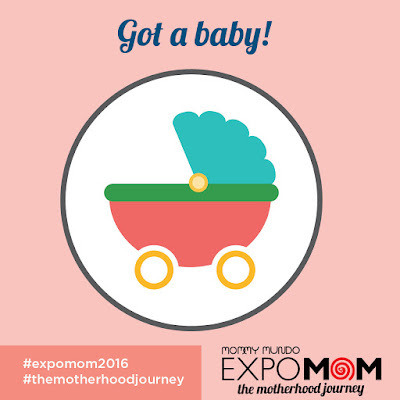 This year, Expo Mom: The Motherhood Journey has four badges that represents what stage you are in this exciting journey of motherhood! I'm a mom of two pre-schoolers! I still can't believe that R will be in big school already this coming school year. I no longer have a baby at home. Haha! I'm excited but at the same time very emotional about this new milestone. He'll be celebrating his first birthday in school and there will be a lot of firsts for him this year! With the two of them now at this stage, I already know the dynamics. Being yaya-less on/off for a year made me a more independent mom, sometimes it's still hard to handle situations when the both of them are being difficult! Haha! It's really a journey, a challenging but exciting one! 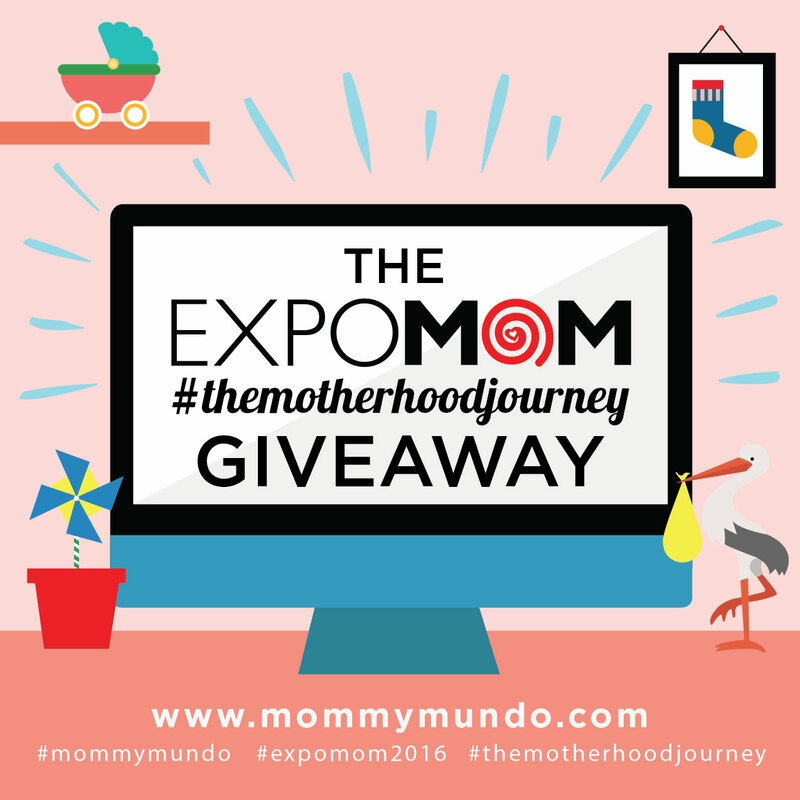 Share your #themotherhoodjourney stories and you might just win a prize! Check the prizes and mechanics below! See you at the Expo Mom!!! 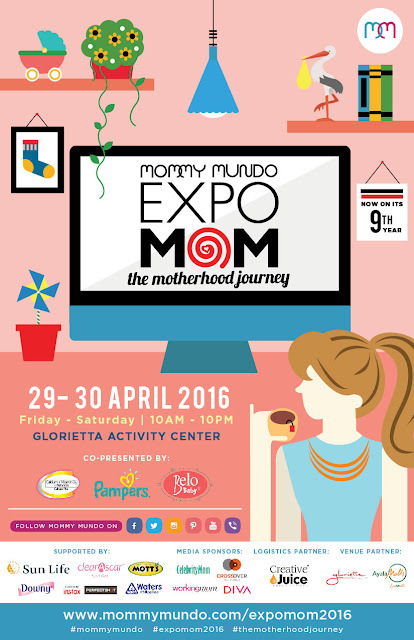 Expectant moms can win a Snug-a-hug pillow, Blanqi supportwear, and Mother-K gift box worth P8,950. Consolation prizes from our sponsors are also up for grabs!! 7. Posts will be monitored and counted manually and winner will be drawn based on accumulated points via Rafflecopter. 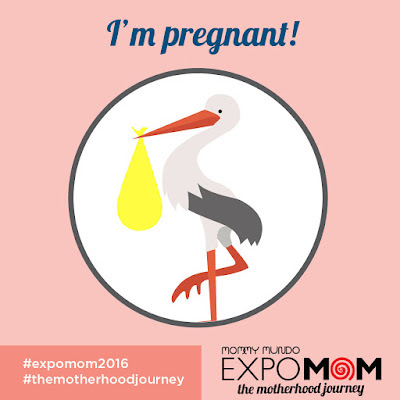 Expo Mom: The Motherhood Journey is co-presented by Caltrate Plus, Pampers, and Belo Baby and supported by Sun Life, Clearascar, Mott’s 100% Apple Juice, Downy Baby Gentle, Fuji/Instax, Waters Philippines, and Stanley Ong Photography with Celebrity Mom, Working Mom, Diva Universal and Crossover as media sponsors, Glorietta and Ayala Malls as venue sponsor, and Creative Juice Communications as logistics partner. Entrance at Expo Mom is free of charge but a donation of any amount will be accepted for the Mommy Mundo MOMSHARE fund. Proceeds of the fund goes to literacy projects for the street children of Childhope Asia and public School kids under the Alpabasa programs. MomShare also supports needs of underprivileged moms and kids. 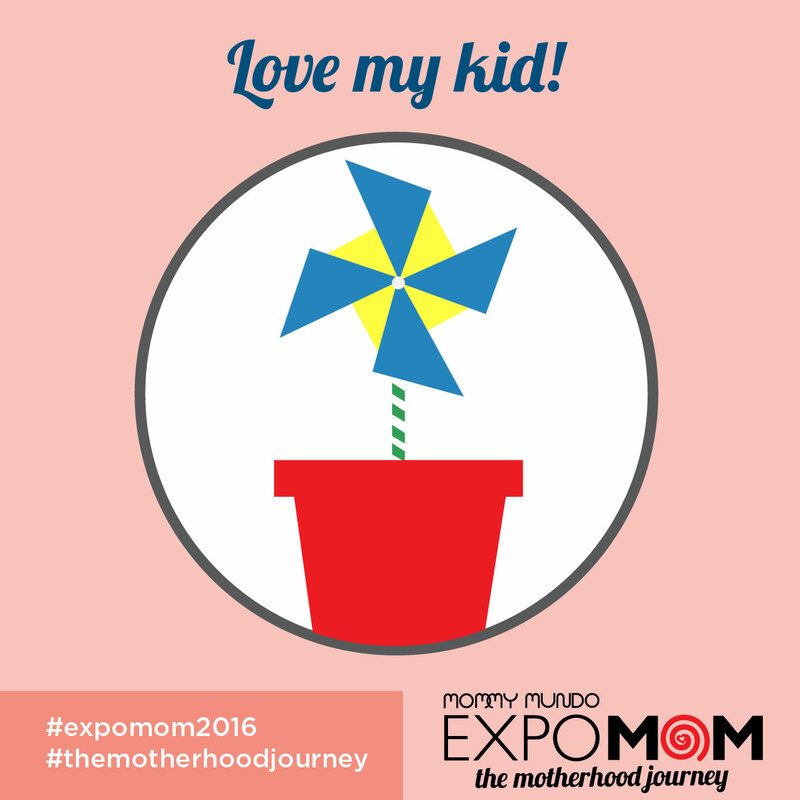 Mommy Mundo Passport holders get an Expo Mom tote bag. 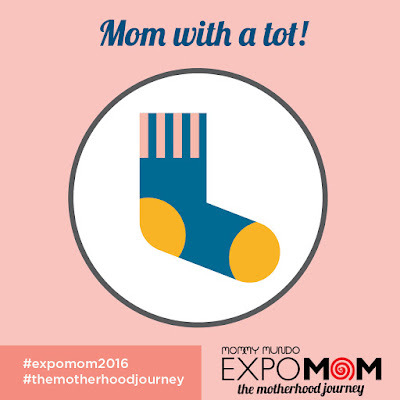 Expo Mom is the banner event of Mommy Mundo, an organization dedicated to educating, inspiring, and empowering moms with useful, relevant, and up-to-date information.